For World Wetlands Day, we’re taking a look a the matuku/Australasian bittern which is a potential indicator of wetland health. Our wetlands act like the kidneys of the earth, they are also home to unique wildlife and plants. 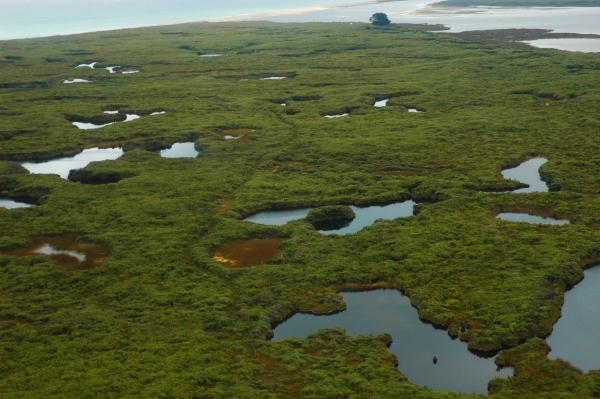 The Ramsar Convention on Wetlands is an international treaty focusing on the conservation of our wetlands. It’s World Wetlands Day. Jack van Hal takes us behind the scenes of a research programme underway to learn more about the conservation needs of the Australasian bittern/matuku. 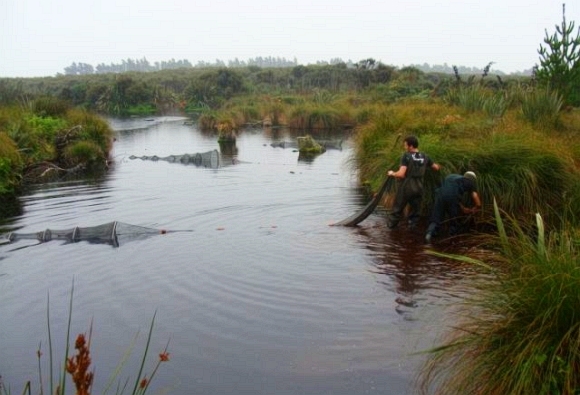 Earlier this year we carried out a survey in some of the ponds and bog tarns in Southland’s Waituna catchment. This work was undertaken as part of DOC’s Arawai Kakariki wetland restoration programme in the Awarua-Waituna Wetlands. 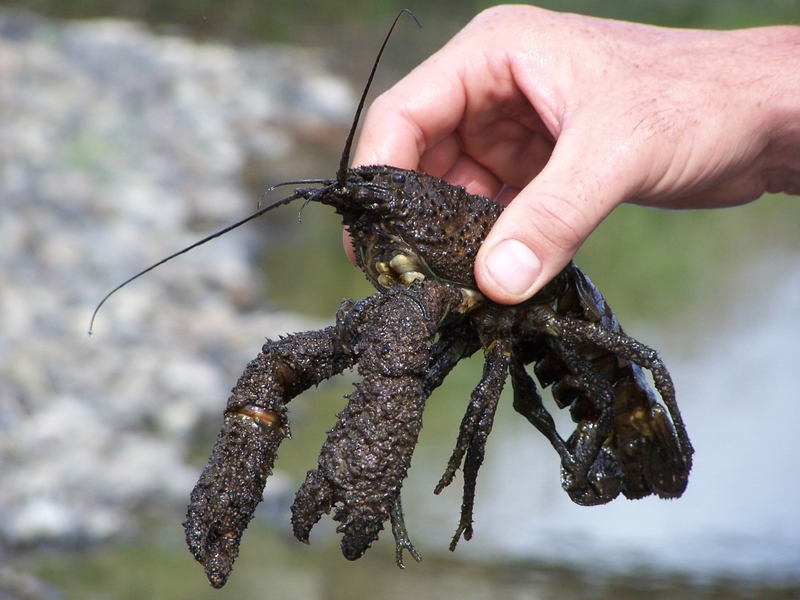 We have always known that giant kōkopu, kōura/freshwater crayfish and other species can be found lurking in in the tarns and ponds, but we have never known how extensive their habitat was. In April we had a peek in a number of ponds all around the catchment, many on public conservation land, but also a few on private land. I would like to be able to say that we found these waterways teeming with fish, but unfortunately only a couple of sites fitted this description. Giant kōkopu and other freshwater species were largely absent from most of the catchment ponds, except at the Munroe Dam and in the tarns on the southern side of the lagoon. These two sites had more giant kōkopu than we could shake a stick at, and with a good range of sizes. 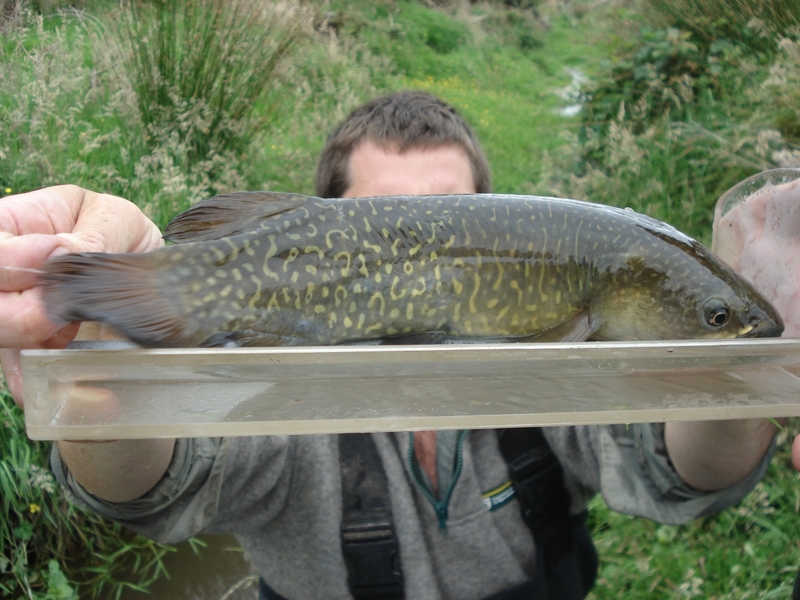 Unfortunately, the ponds and tarns around Carran Creek, and those to the west of Waituna Creek, were all devoid of freshwater fish. This indicates that we may have been overestimating the use of these habitats by fish—with fewer populations than we thought. So, what is the value of this information? 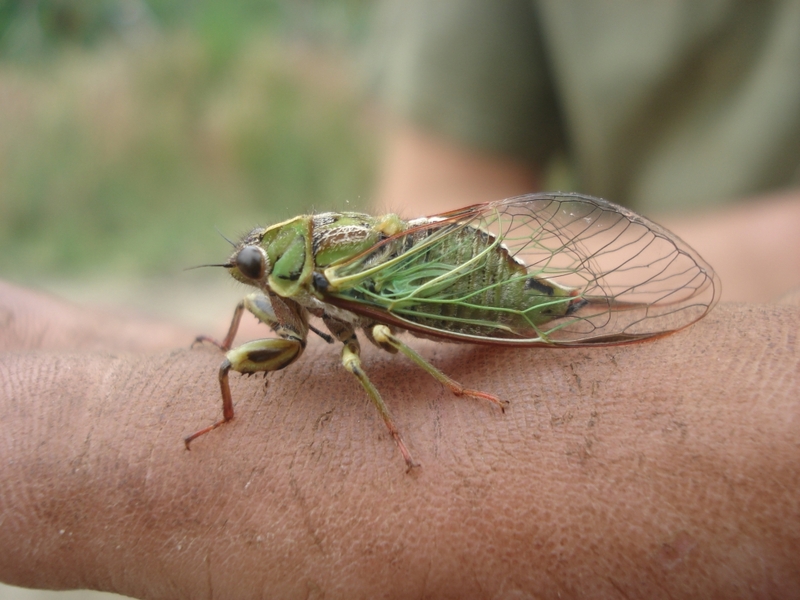 We now know where the secure populations of giant kōkopu are in the catchment, so we can carry out more focussed investigations and management. The beauty of these sites is that there are few threats to them in their isolated locations. 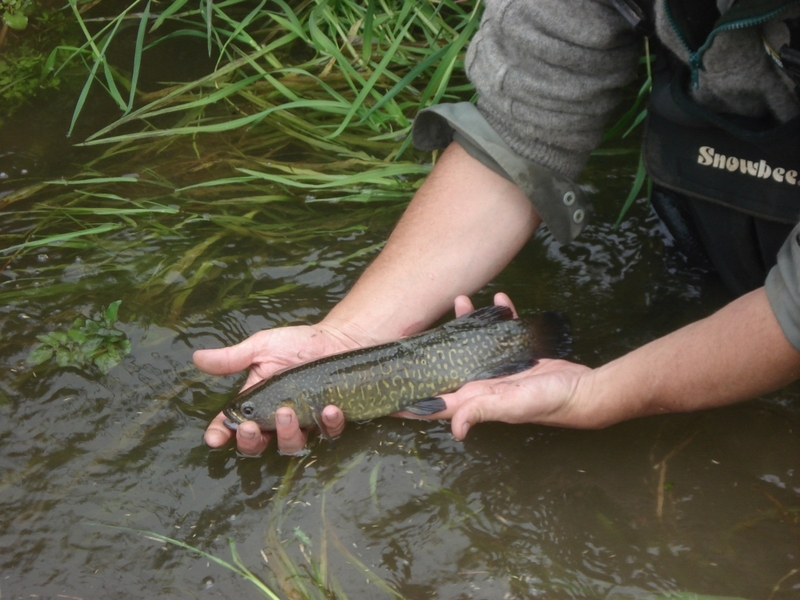 With little habitat change, we anticipate that these populations will be around for a long time.